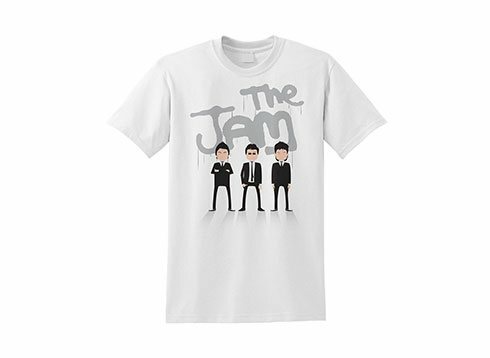 Please contact us prior to ordering in order to check stock availability. We only source a few from time to time because nice condition M48 parka's are so rare. 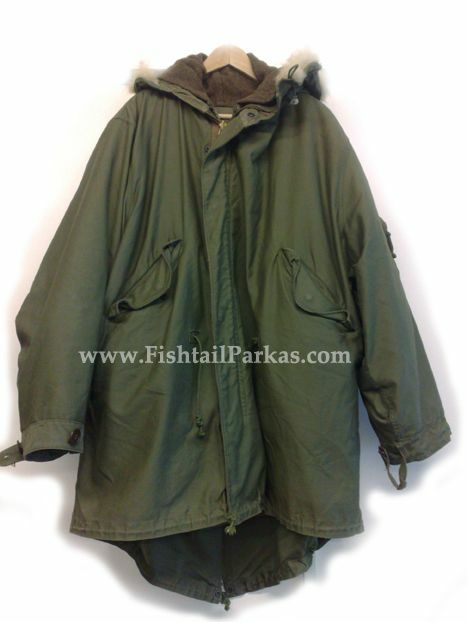 The M48 fishtail parka's we find tend to sell very quickly so please check with us beforehand. The M-1948 is undoubtedly the most sought after fishtail parka in the world, even back in the early 60's, these were like rocking horse shite and everybody wanted one. 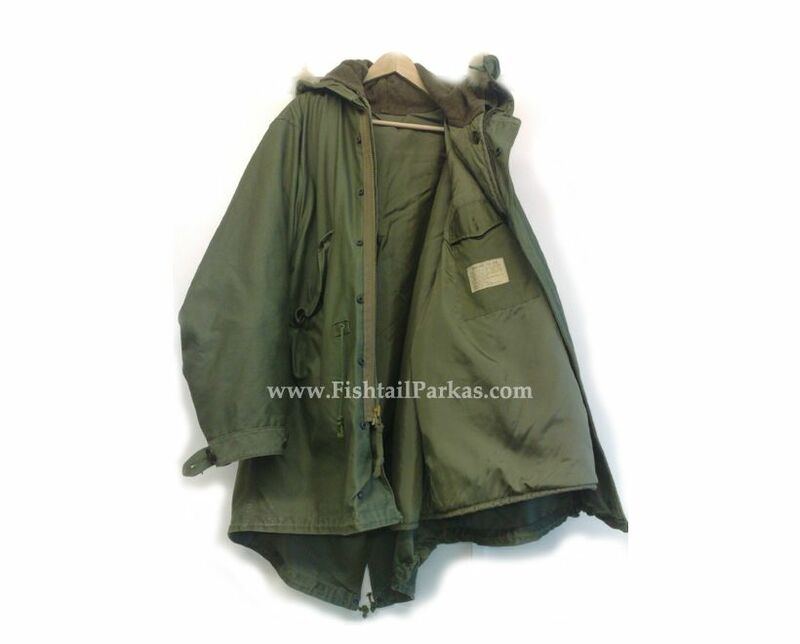 This was the US Army's no expense spared fishtail parka, patten date M-1948, adopted in 1949 and approved 25th July 1950 and made for one year only in the same year. The Parka-shell was made of wind-resistant cotton sateen in Olive Drab shade 107 and featured a snap and slide fastener closure heavily offset to the left for snorkel fit when done up, slit front pockets, and a patch pocket on the upper left sleeve for pencils and cigarettes. The hooded parka liner was composed of wool-pile cloth in Olive Drab shade 30A. Being so expensive to produce, and with the Korean war breaking out, the M-48 was quickly replaced by the "cheaper" to produce M-1951. For those with a taste for the very best, there are a few true gems of M-48. The shells alone command £300+ and liners....well....good luck in finding one !! Luckily, we are fishtailparkas.com and that's kinda what we do... :)..
We have a small selection of 100% Original, Excellent Condition M-1948's complete with their Original Liners....!! We only have a handful in stock and treat each sale on a one on one basis, prices start around £975 for a complete excellent condition M-1948. If you are genuinely interested, drop us a line with your exact measurements and what you are after and we will take it from there. Size wise, please bear in mind M-48's are always BIG...regardless of size stated. 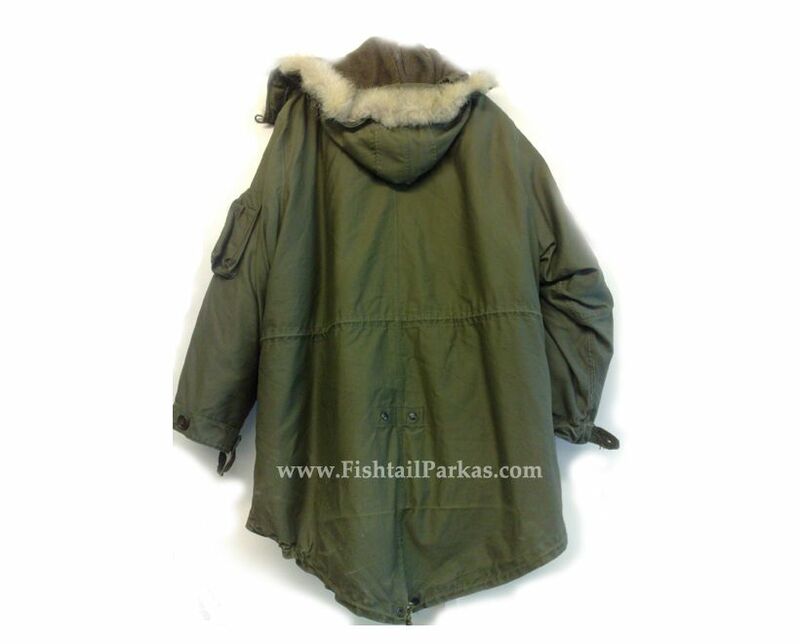 A small M-1948 fishtail parka has a 58 / 60 inch chest measurement. You ideally need to be at least a 15 stone bloke to wear an M-1948 original fishtail parka.